Pullman Hotel in Jakarta Indonesia, the hotel is being constructed in Kenya. A major luxurious hotel in Kenyan capital Nairobi is being constructed by Best Western Plus Creekside Hotel and managed by French group AccorHotels. The Pullman Hotel will is expected to be completed in 2017. AccorHotels’ operational Marketing Director for Middle East and Africa, Mr. Manoël Parrent confirmed the news and said that the hotel is already under construction to be completed early next year and that some adaptations and designs are being done by the owner to match with the ‘upscale’ market and the Pullman brand. “Some adaptations and design needed to be done by the owner to match with the ‘upscale’ market and the Pullman brand. We are first targeting the corporate and meetings, incentives, conferences, and exhibition. It is in line with the growing demand from international and African travelers throughout the continent,” said Mr. Parrent. The 11-storey hotel currently under construction in Westlands, behind the Westgate Mall, will consist of 340 rooms, two restaurants, two bars, a gym, spa, swimming pool and a total of 14 boardrooms tailored for business meetings. AccorHotels is listed on the Paris bourse and is the latest global hotel chain to announce plans to establish presence in Kenya’s hospitality industry which has recently witnessed increased activity. 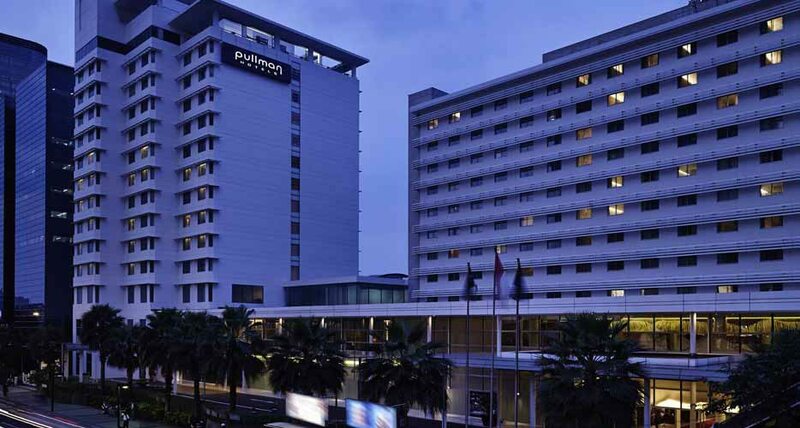 Other luxury hotel brands under the hotel name are; Sofitel, Pullman, MGallery, Grand Mercure, and The Sebel. Their mid-level offerings are Novotel, Suite Novotel, Mercure, and Adagio. AccorHotels’ economy brands are: ibis, ibis Styles, ibis budget, adagio access and hotelF1. The upcoming hotel in Nairobi adds to Pullman’s six existing units across Africa located in Morocco (Marrakech and El Jadida), Dakar, Abidjan, Kinshasa, and Douala. Which construction company has the undertaking for the project?